Show off your new last name with our personalized rhinestone Mrs. Satin Robe! 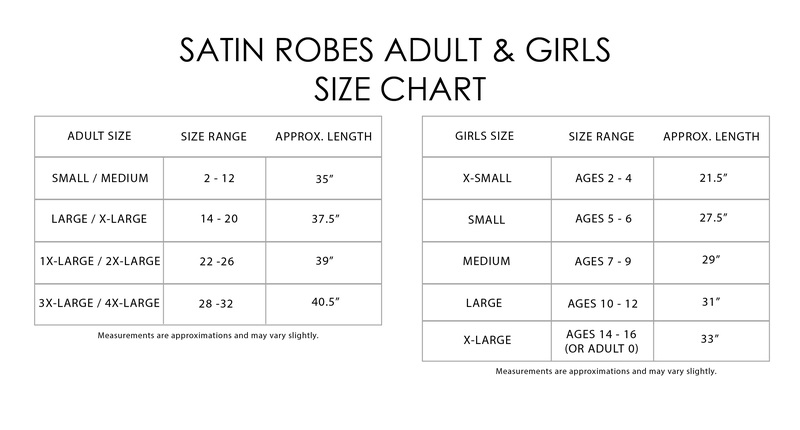 Choose from a variety of robe colors, fonts and rhinestone colors.